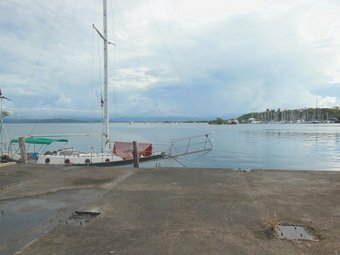 Bocas Town Titled Waterfront Lots. 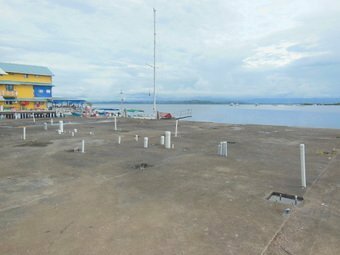 These 3 titled lots on the waterfront of Bocas Town already have commercial foundations in the water and overlook the Bocas Marina. Originally designed for three 10×20 meter townhomes. This foundation, built with utilities in mind, can be used to start a new in-town project or the owners have all official building plans for the original townhouse project. A concession can be filed to build a small marina in front. All city infrastructure is available. 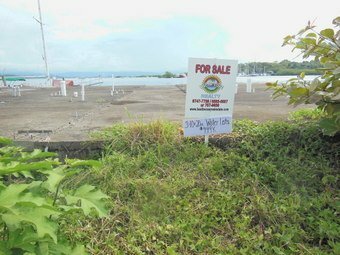 Come build your business on one of the few remaining commercial waterfront lots with an impressive view. These lots can also be split into single lots and sold separately.